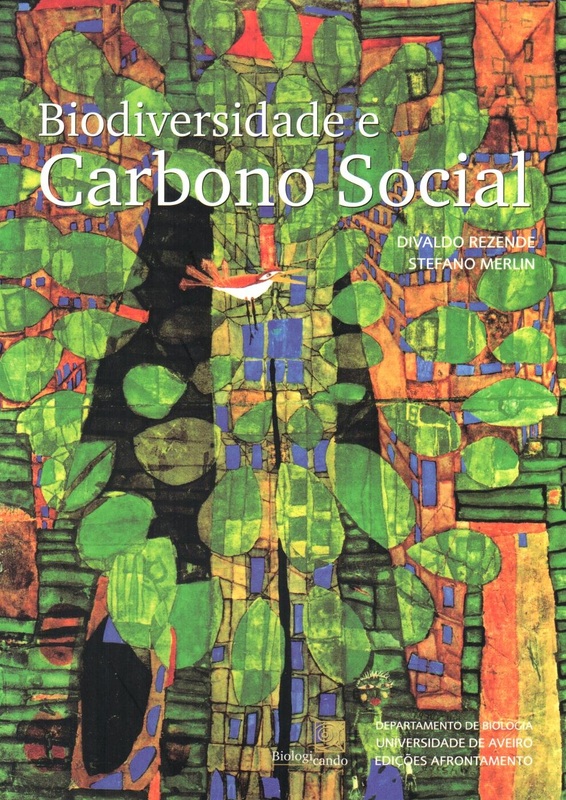 Biodiversity corridors, carbon stocks and conservation. 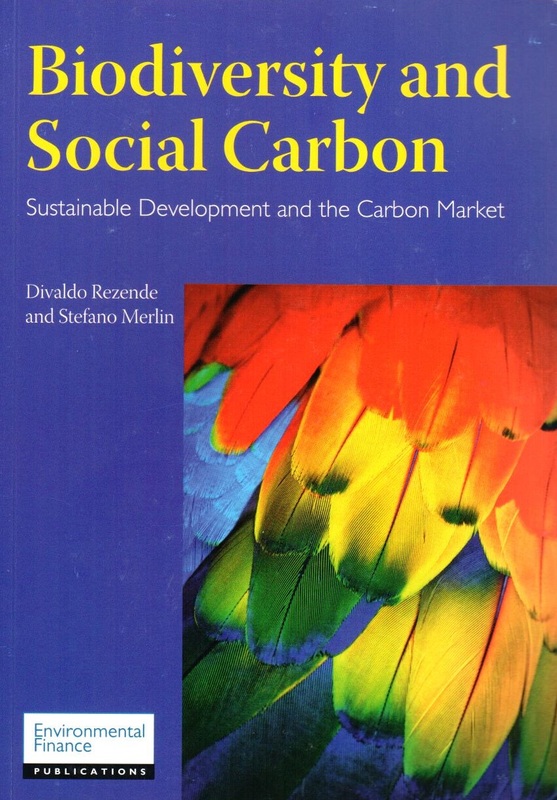 Pioneers in the development of Social Carbon. 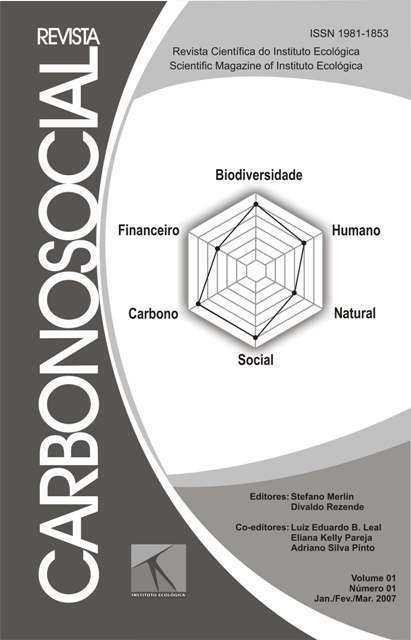 Projects in different ecosystems and ecotone areas.